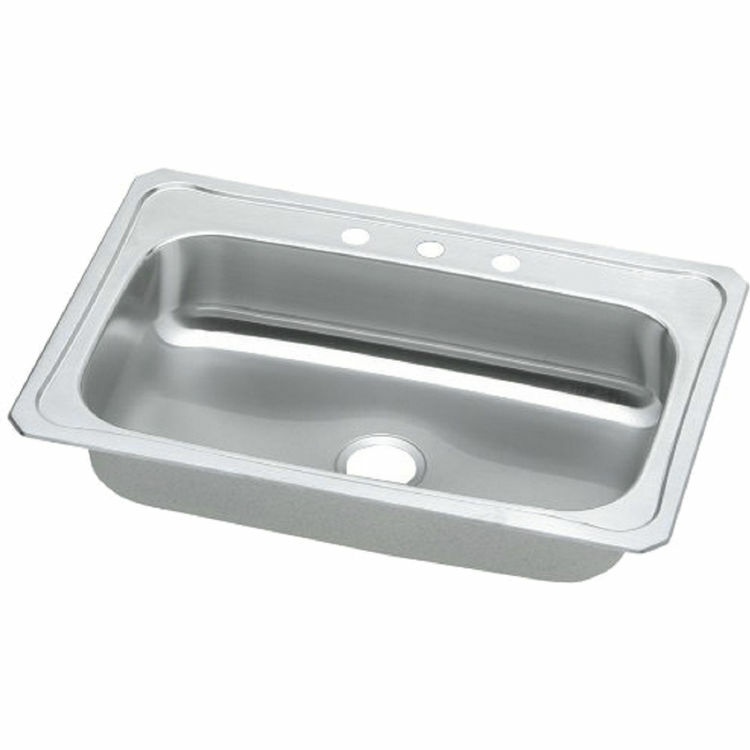 The Elkay CRS33223 Gourmet Stainless Steel Single Bowl Sink. 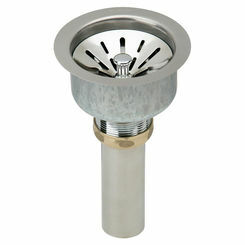 This nickel-bearing stainless steel sink is designed for a top mount installation. 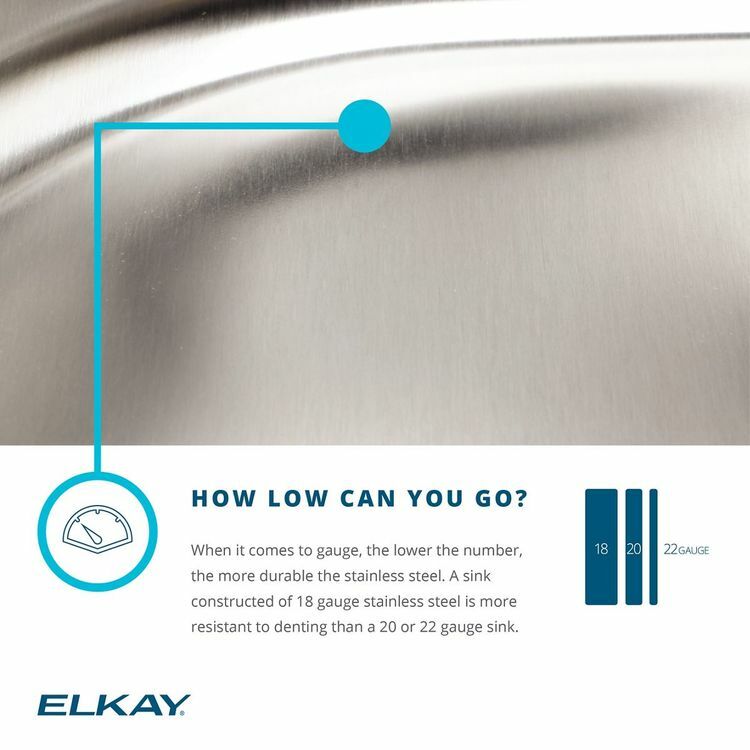 The Elkay CRS33223 is from the Gourmet Collection, designed for efficiency and functionality. 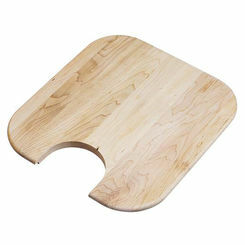 Its overall dimensions are 33" in length and 22" in width while the bowl is 28" long, 15-3/4" wide and 7" deep. This sink has 3 faucet holes. 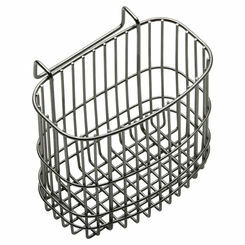 The 3-1/2” drain opening is located at the center of the bowl (refer to the specification sheet). 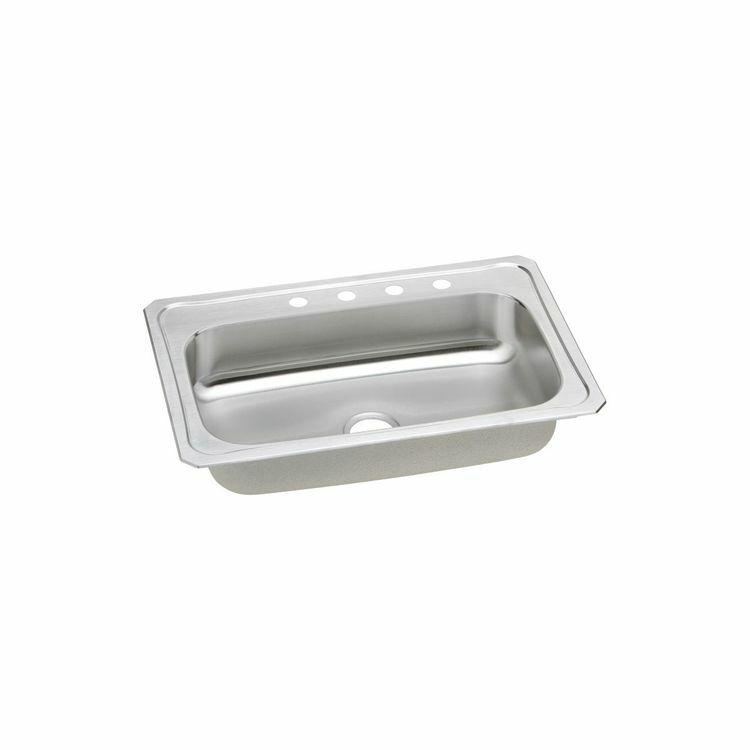 The exposed surfaces of this #20-gauge sink have been polished to a brushed satin finish. The underside is fully coated for sound deadening and to prevent condensation. 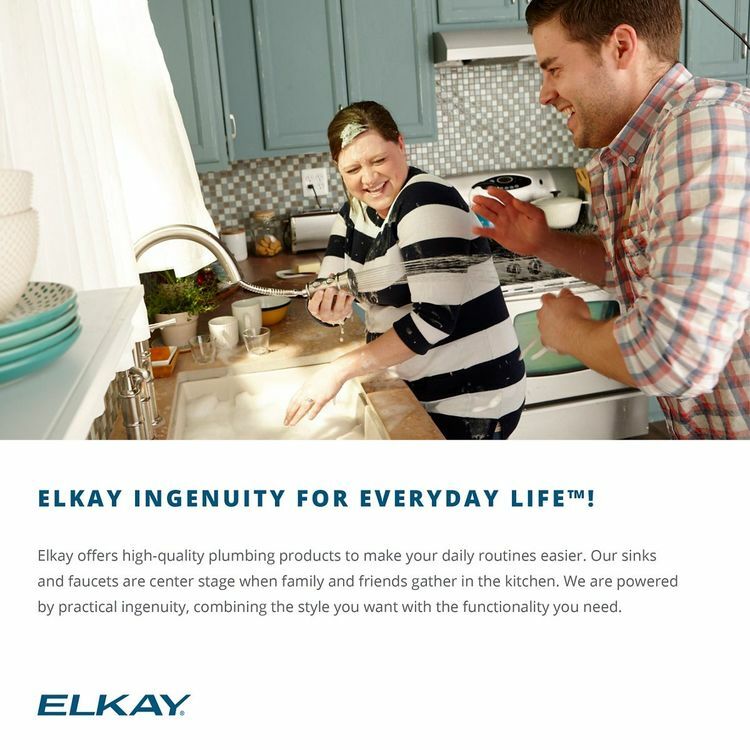 The Elkay CRS33223 complies with ASME A112.19.3/ CSA B45.4 and is listed by the International Association of Plumbing and Mechanical Officials as meeting the requirements of the Uniform Plumbing Code and the National Plumbing Code of Canada. 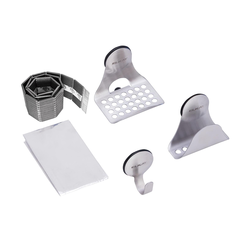 Made in the USA and covered by a Limited Lifetime Warranty by Elkay, a trusted leader in the industry.